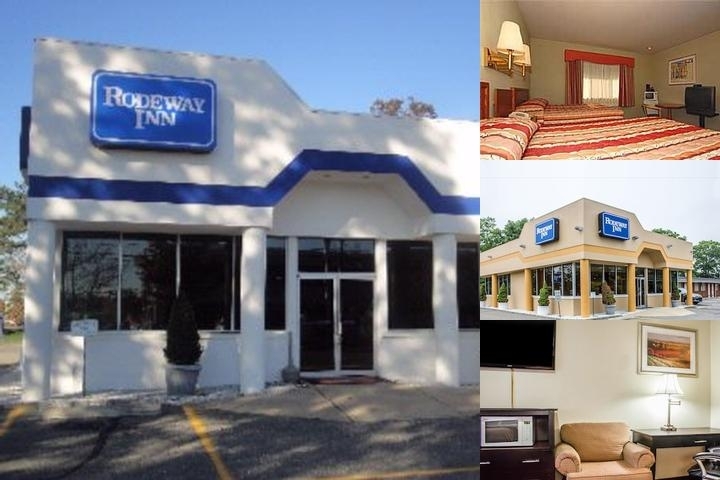 When all you need is a solid deal on a simple stay, the Rodeway Inn MacArthur Airport hotel in Ronkonkoma, NY is just what you are looking for. We're near attractions like Shea Stadium, Stony Brook University New York, Stony Brook University Medical Center, Smith Haven Mall and more. Enjoy amenities like free breakfast, free WiFi, an exercise room, a business center and an exercise room. Rooms include a TV, microwave, refrigerator, hair dryer, coffee maker, iron and ironing board. Also, earn rewards including free nights and gift cards with our Choice Privileges Rewards program. Must have 1 Adult 25 years or older in each room.